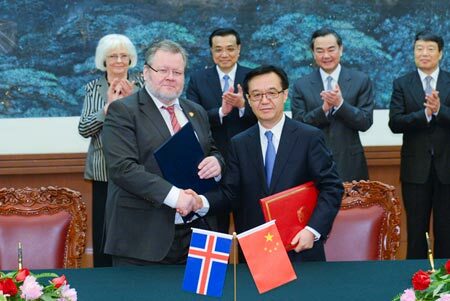 Free Trade Agreement with China, first with European country. 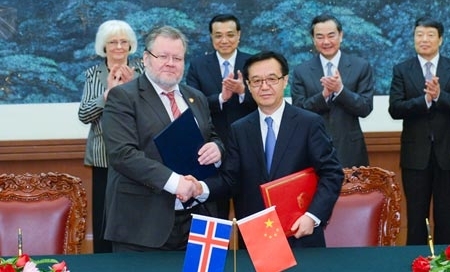 Free Trade Agreement between Iceland and China wasmade in 2014. 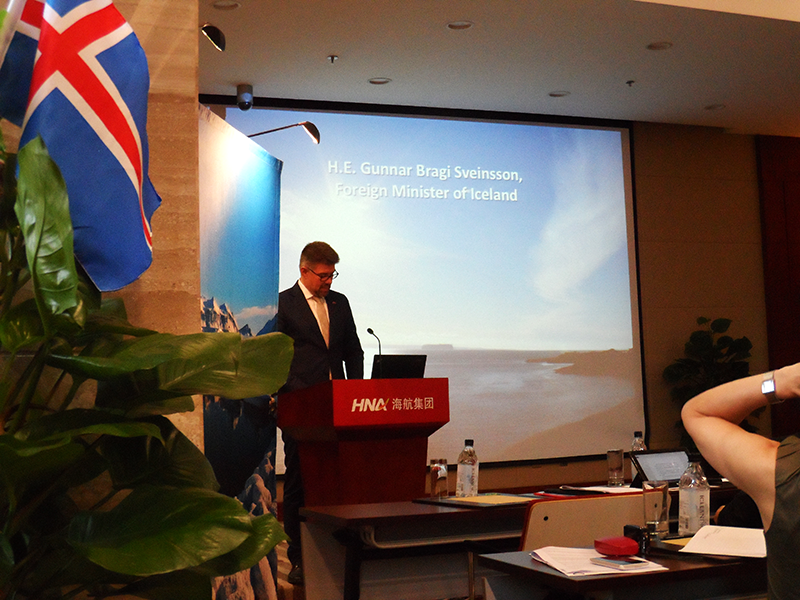 Photos from a Conference for interested byers in China of Icelandic products. 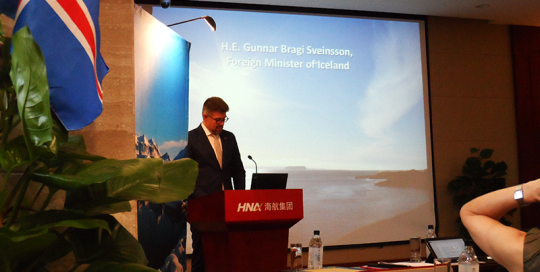 G. Ingason Seafood went there and represented the products that G. Ingason Seafood exports to China. Guðmundur (G. Ingason) owner and manager and and his wife Gyða Jónsdóttir represented G. Ingason Seafood at the conference.